Puerto Rico has been called the next Detroit and the next Greece. It's buried in debt and possibly teetering on the edge of bankruptcy. But that isn't scaring away hedge funds. So-called vulture investors that buy the bonds of troubled companies (and municipalities) have been scrambling to purchase as much of Puerto Rico's roughly $70 billion in outstanding debt as possible over the past several months. Their interest comes following a huge plunge in Puerto Rico's bond prices over the summer. "There's so much Puerto Rican debt out there. When the prices became really low, the situation suddenly became interesting," said a manager at a distressed hedge fund who declined to be named. Analysts at Citigroup said Puerto Rico's debt was one of the most actively traded types of municipal debt in August and September, and hedge funds were thought to be the biggest buyers. Why did Puerto Rico's bonds fall so dramatically? 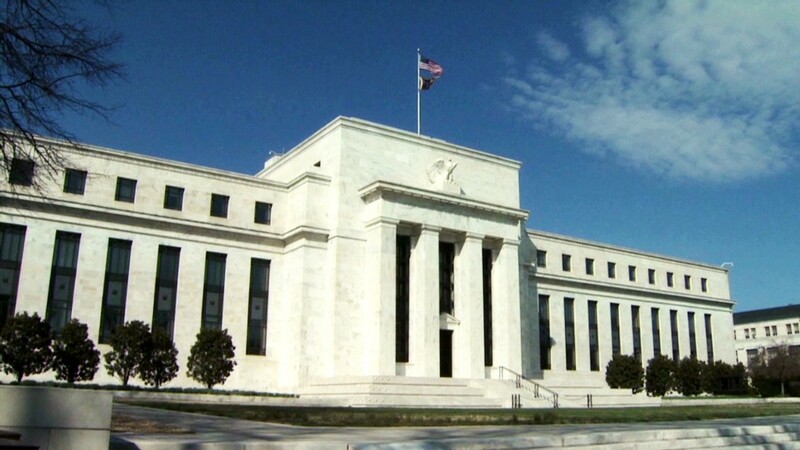 Concerns that the Federal Reserve would soon cut back on its massive bond buying program caused a broad-based slump in the bond market earlier this summer. Even though the Fed has yet to taper its asset purchases, Detroit's bankruptcy filing in July spooked investors further. Puerto Rico, which already was struggling with a stagnant economy, was widely viewed by municipal bond investors as another problem about to explode. Once prices dropped to a certain level, the sell-off intensified because many U.S. mutual funds that invest in tax-free municipal debt had a high concentration of Puerto Rico's debt and were forced to sell to avoid massive losses. Roughly 80% of Puerto Rico's $70 billion in debt is held in these muni bond funds, and Morningstar estimates that 180 mutual funds have 5% or more of their portfolio concentrated in Puerto Rico's debt. Among the major holders: nine tax-free funds operated by Franklin; six of Oppenheimer's funds and funds operated by Nuveen, Putnam, and Dreyfus. Vultures smelled opportunity: But several hedge fund managers thought that Puerto Rico wouldn't default on its debt in the short-term, and the bonds were oversold. Many hedge fund managers, including the one quoted in this story, tried unsuccessfully to buy up Detroit's debt earlier this summer. What's next for Puerto Rico: Hedge funds and longer-term investors have sharply divergent opinions on what will happen to the price of Puerto Rico's bonds. Puerto Rico has been stuck in a recession since 2006. The situation seems to be getting worse. Between 2012 and 2013, Puerto Rico's economy contracted roughly 6%. The unemployment rate tops 13%. 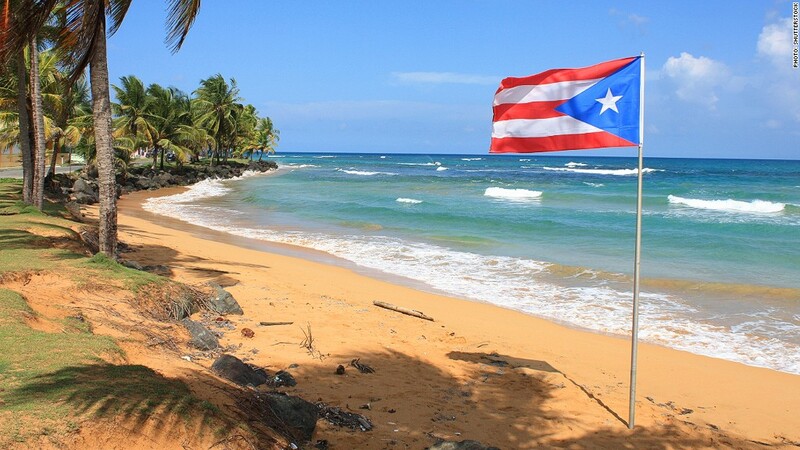 Ratings agency Fitch noted in March that even though Puerto Rico has been cutting costs and taking other steps to cure its fiscal problems, its economy continues to shrink, making the problems worse. It's similar to the challenges Europe faced when many European nations were emphasizing austerity over economic stimulus. Puerto Rico's pensions have been underfunded, and the government has been operating through a budget deficit. Investors are waiting to see whether Puerto Rico's government can radically reform its pensions and balance its budget. Fitch is skeptical. It downgraded Puerto Rico's debt in March 2013 to BBB negative, a level just above investment grade. S&P also downgraded Puerto Rico's debt in March to near-junk levels. "Right now Puerto Rico really needs a plausible economic development scenario," said Matt Fabian, a managing director at Municipal Market Advisors. Should things get worse quickly for Puerto Rico few investors expect the United States government to offer aid to Puerto Rico. The thought is if the U.S. didn't bail out Detroit, why would it rescue one of its territories? That would be bad news for the citizens of Puerto Rico and longer-term muni bond investors. Still, it may not take much for the hedge funds that bought Puerto Rico's bonds at distressed prices to make a profit.